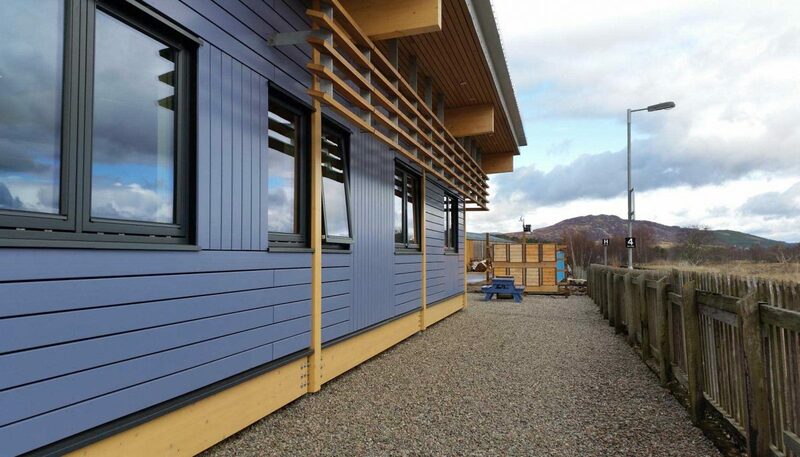 Having received an invite out to see the Russwood showroom a few years ago, we finally got the opportunity to go out to their brand new office out at Newtonmore. 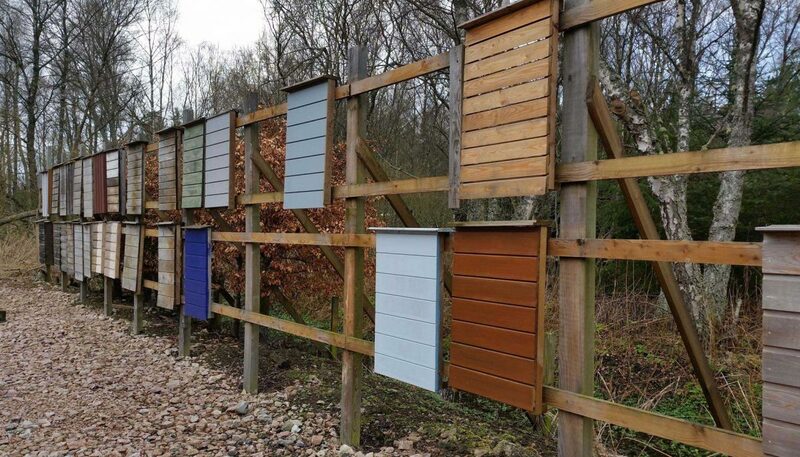 Russwood offer an extensive range of external cladding, including locally grown Scottish Larch, Siberian Larch, Western Red Cedar, Thermally Modified Hardwood and Accoya®, as well as solid and engineered European oak flooring and naturally durable commercial decking. 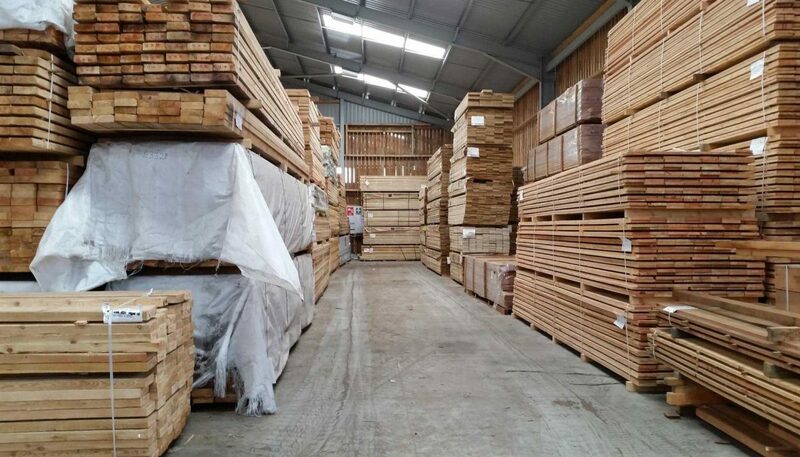 After getting warmed up with a coffee we were given the full tour (which lasted an impressive 90 mins) of the storage areas, sawmill, painting and drying areas, as well as a look around their flooring showroom. 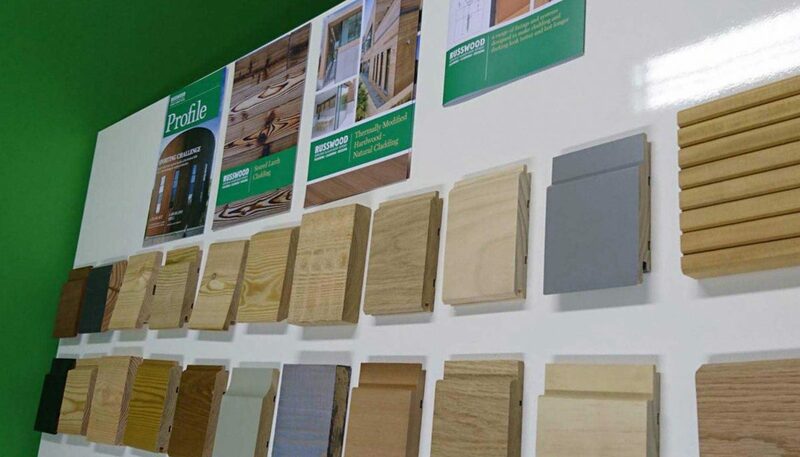 We were delighted to be given an insight into the manufacturing process and the products available, as this allows us to specify and recommend the most suitable product for our clients. Not long after we visited Russwood we received a large box of samples to showcase their impressive range of products. Visit https://russwood.co.uk/ for further details.